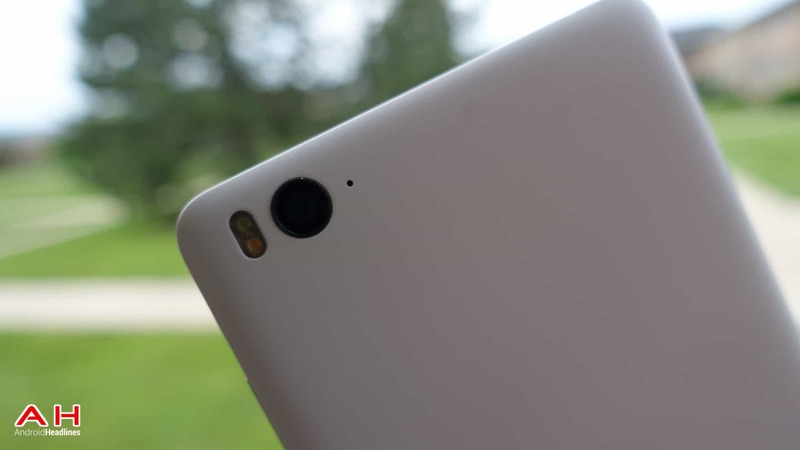 Xiaomi has been releasing devices rather consistently this year. This China-based smartphone OEM has pushed out quite a few devices out to the market this year, and we’re all expecting them to unveil their Mi 5 flagship, and quite possibly the Mi 5 Plus which was also rumored a number of times before. As we’re waiting for some more info regarding either of those two devices, let’s talk about Xiaomi’s recently announced mid-ranger, the Mi 4i. This device was announced back in April in India, and had a rather limited availability. Well, we have good news for those of you who live outside of Asia and would like to purchase this handset, read on. The Mi 4i listing popped up on GearBest’s website a while back, the China-based reseller has been selling this handset for $359 up until now. 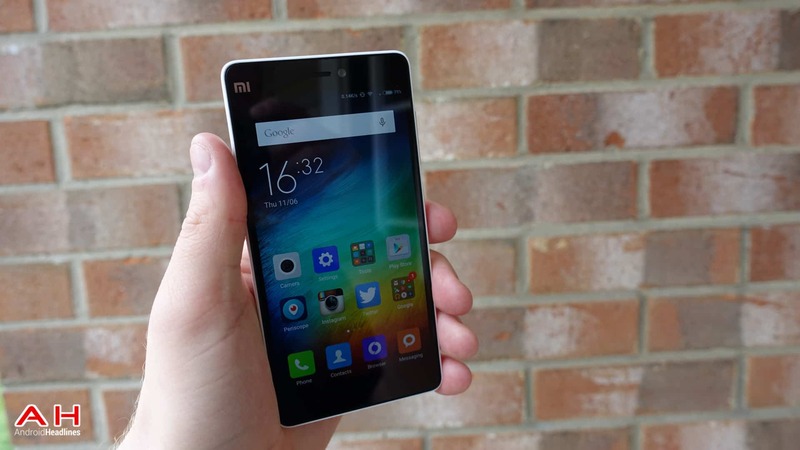 The Xiaomi Mi 4i is now discounted at GearBest, and priced at only $237.67. The device costs $205 in India, so this is actually not a bad deal it seems. Anyhow, you can choose between both Black and White variants of the device, in case you want to purchase it. 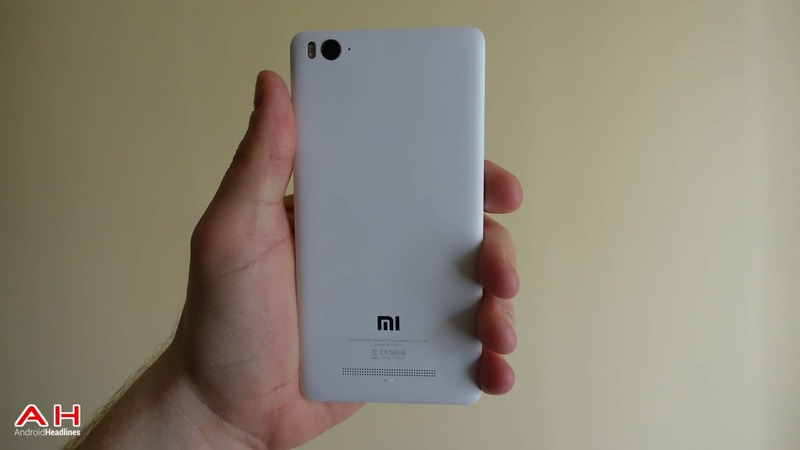 That being said, let’s take a look at the Xiaomi Mi 4i’s specs, shall we. The Xiaomi Mi 4i features a 5-inch FullHD (1920 x 1080) Sharp / JDI display with Corning’s Gorilla Glass 3 protection on top of it. This handset ships with 2GB of RAM and 16GB of non-expandable internal storage on the inside. Qualcomm’s Snapdragon 615 64-bit octa-core processor powers this thing along with an Adreno 405 GPU for graphics. 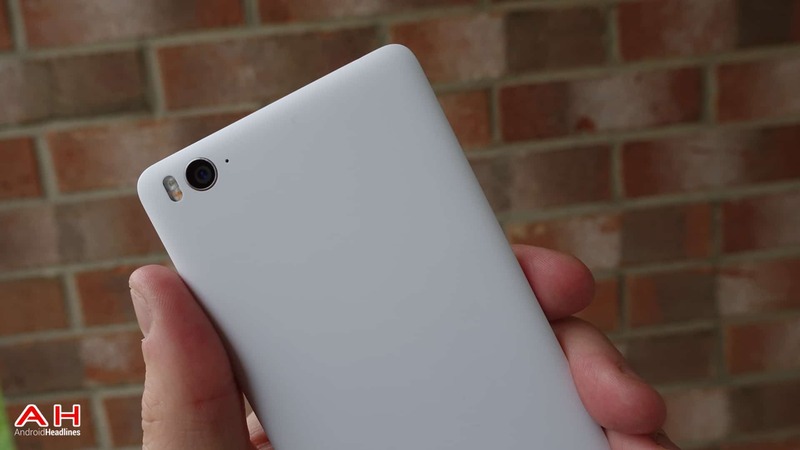 The 13-megapixel camera is located on the back of the Mi 4i, and a 5-megapixel snapper can be found on its front side. The dual-LED, dual tone flash can also be found on the back of the Mi 4i, and this handset also offers dual-SIM and 4G LTE connectivity. 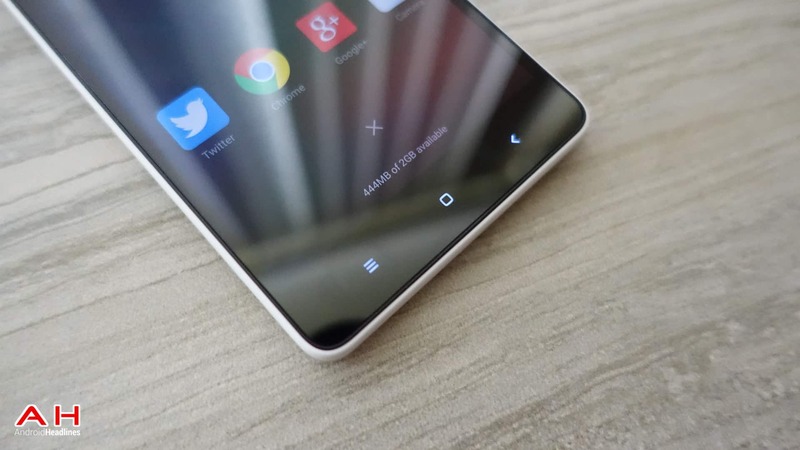 Android 5.0 Lollipop comes pre-installed here, and Xiaomi’s MIUI 6 OS is installed on top of Google’s OS. 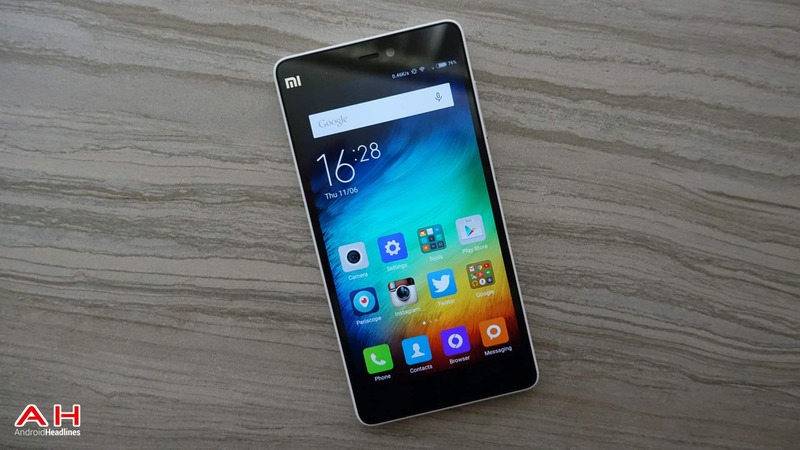 If you’d like to check out a more detailed spec sheet of the Mi 4i, click here. There you have it folks, the Mi 4i is now more affordable than ever, and you can order it no matter where you live basically. If you’re interested, just follow the source link down below which will take you directly to GearBest’s listing of the Mi 4i. 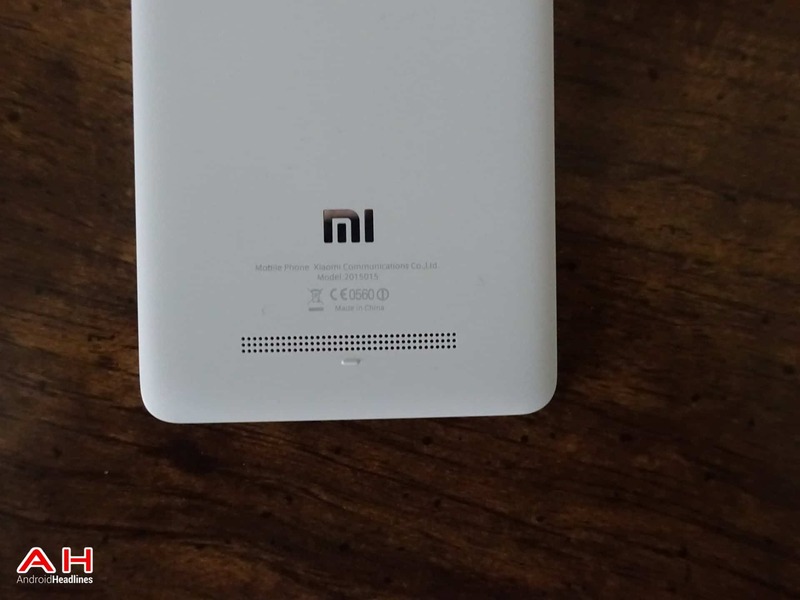 The post Xiaomi Mi 4i Now Available For $238 Internationally appeared first on AndroidHeadlines.com |.